Your hearing doesnt get any better with age and can get worse in a hurry if not protected against damaging noise. 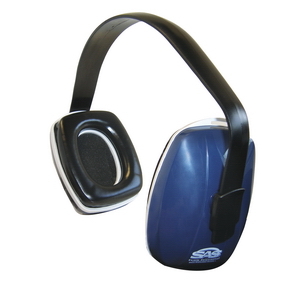 Muff style protectors can be your first line of defense against hearing loss. Our SAS muffs have a rating of NRR 23. Perhaps just as important, theyre padded for comfort and extended wear.